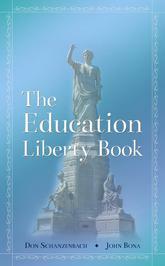 John Bona: Welcome back to the story of liberty. This is your host John Bona. To understand the great American experiment we need to look in our past. We have seen that nations that follow God’s law receives the blessing of God and those that don’t, do not receive his blessings. In fact, they are cursed. There are five deadly evils that have permeated all cultures through out history, which have chosen to rebel against God’s law. Think of these, how they apply to America today. The first deadly evil is tyranny itself. Tyranny dominated all the ancient civilizations. These tyrants were leaders who used their false gods or ideology to cover their murdering acts. 700 years and their gladiatorial games. that serves with God-given powers of individuals or families. Commandments, thou shall not kill. But we allow it and we practice it. fire for his dinner guest. Oh, the eye of the tyrant, how evil. 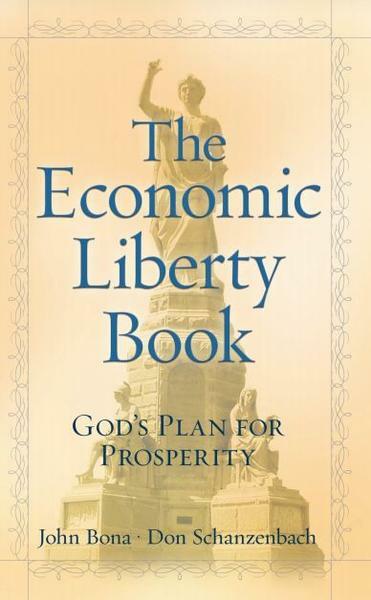 make laws and create more taxes and regulations and control, like the recent health care law. It forces you to do something. England when they decided to adopt the gospel and bring it to India, for example they eliminated the Hindu practice of burning their wives alive at the funeral of their dead husband. Patrick of Ireland ended the cannibalism, the murder of innocent people in his nation. See, the Gospel of Liberty is the only element that suppresses the great evil of enslaving people and stealing their property and wealth. The. Ten Commandments were given actually to protect individuals and their property from confiscation by the state or anyone else. America needs to no longer tolerate the murder of innocent, unborn children, stealing a man’s reputation, coveting his property. See, the Gospel of Liberty when accepted by a people, it eliminates these enslaving laws and the persecution of true believers. America, when we embrace the Gospel of Christ, people gain knowledge of God’s law. 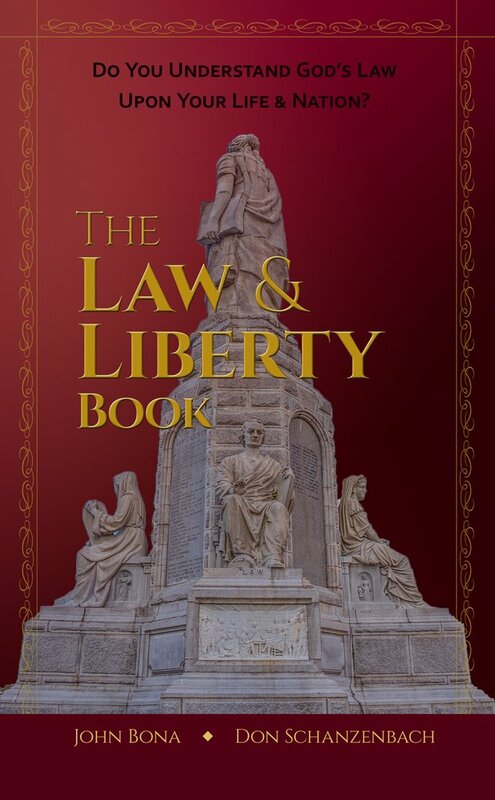 It’s the foundation of our common law heritage, then we will have true liberty. The love of God surpasses all understanding and because his gospel is unstoppable we as Americans must now choose a road to culture of life, charity and love, rather than death of liberty, rather than tyranny. False Religion & Human Sacrifice. The creation of unjust laws that go against Gods law. The persecution of Christian believers and the one true God. Nations who follow the Gospel of Liberty receive Gods blessing. Those who don't are cursed. Trouble with video? Click here to watch on YouTube.